Flooring can set the tone in any room - from dramatic and elegant to casual and relaxed. 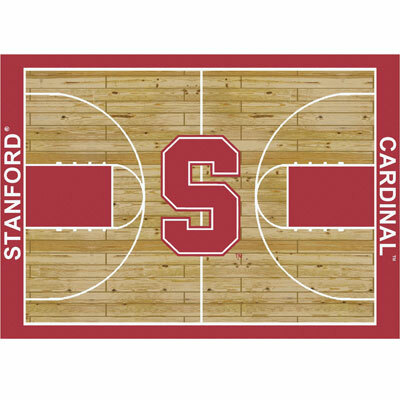 If you're trying to bring a new look to your home or business, we recommend you consider the Milliken Stanford Cardinal series flooring. 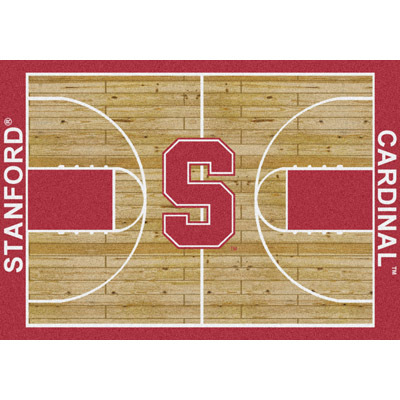 Made by a dependable name in the flooring industry, the Stanford Cardinal provides you with versatility and easy maintenance. 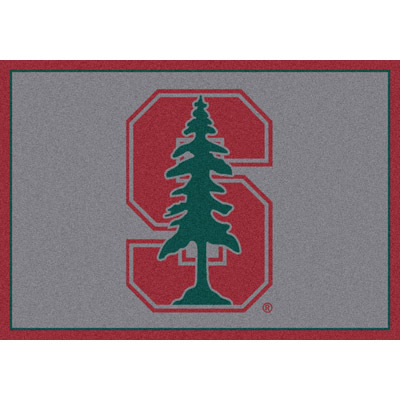 Discount Flooring offers you this product, and, as always, we keep our prices affordable for a wide range of incomes. Once you receive your new flooring, use our service locator to find local installation contractors / companies that will provide you with friendly service and quality workmanship.